Where you have more than a job - you have a career. Our company’s slogan was created by an employee, and we all believe in being a family that truly take care of each other and our clients. 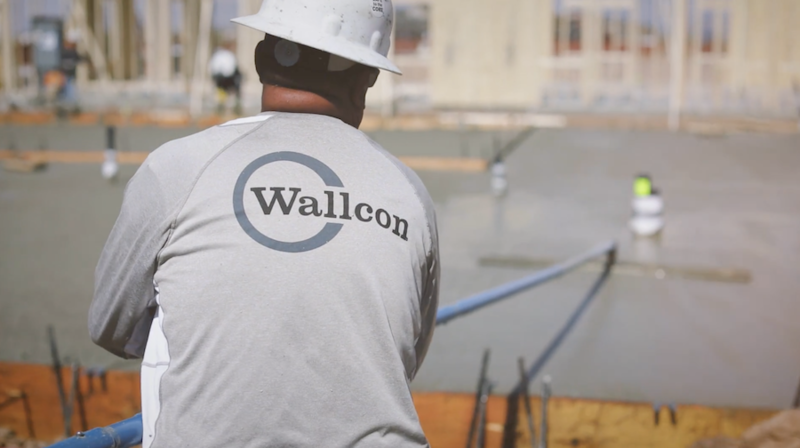 A collaborative culture, open communication and a fun environment with annual employee events make working for Wallcon more than just a job – it’s a career. 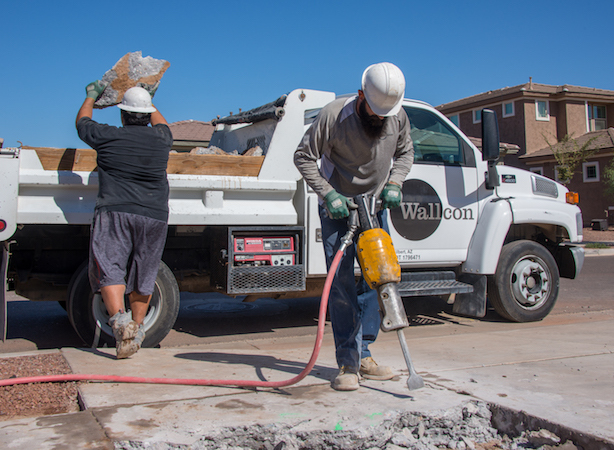 Wallcon takes pride in creating a safe environment for every employee. With an EMOD safety rating of 0.57, we take every precaution to make sure all employees get home safely to their families every night. We have an open-door policy and strive to make sure every member of our team feels valued, appreciated, and has opportunities for growth. There’s a reason our employees call each other brother and sister and think of ourselves as a family. Whether it’s during day-to-day operations or at annual events, our employees enjoy spending time with each other and the benefits of a company culture where you always have each other’s backs – you are never alone. Wallcon enjoys giving back to our communities. 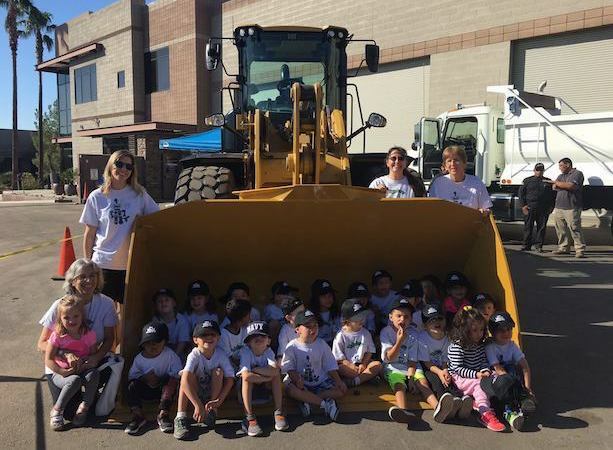 Between annual field trips with local elementary schools and sponsoring baseball teams, we make sure that we are involved and engaged throughout the communities we live and work in. Our employees strive to perform at the highest level to reach their full potential. 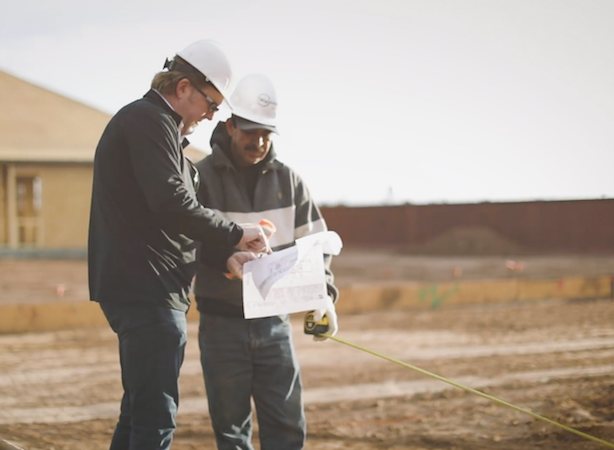 By providing professional development and growth opportunities, our employees are deeply committed to their career and providing the best quality work. We pride ourselves on having an enjoyable workplace that fosters growth and safety for each employee. We take care of our employees like they are our own family.